For the first edition of our new Toyota Motorhome Traveler Spotlight we interviewed Erica of Thriving in Tie Dye. After being laid off from her corporate job Erica and her boyfriend Tim decided to follow their passions and move into a 1985 Toyota Coachmen Mini. They’ve only been on the road a short time, but they are already seeing the huge benefits of the camper lifestyle! Keep reading to learn more about these Toyota RV travelers! Erica’s camper life journey immediately caught my eye because, much like Tom and I, Erica and Tim love the hippie lifestyle, and they attend plenty of awesome festivals. When I saw that they were fellow Toyota RV travelers I knew we were kindred spirits and I couldn’t wait to get to know them better! Erica and Tim LOVE Toyotas! In the past they owned a Camry, a Rav4, and a 1987 Toyota pickup. So when the time came to choose a motorhome, Toyota was a natural choice for them. Reliability was a huge factor in their choice (just like it was in ours), and Toyotas are known for their reliability over time. Erica and Tim wanted to move somewhere new, and decided they would like to explore the USA a bit before they committed to a new location. Their original plan was to travel for a few months in their Toyota Coachmen, but when Erica was laid off from her corporate job they decided to rethink their plan. Now they are traveling full time with their dog, Suzy. 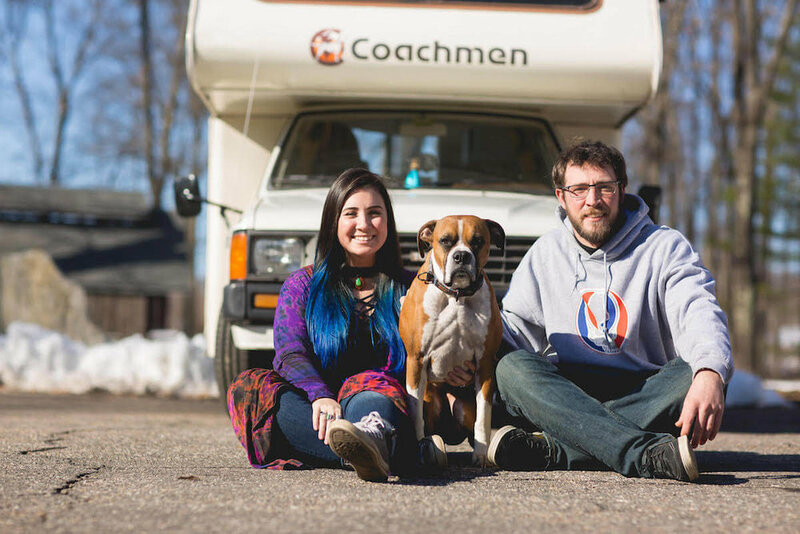 Erica and Tim faced a few big challenges while preparing for their full time camper lifestyle. The first, and biggest, challenge was renovating their 1987 Toyota motorhome. They purchased a Toyota Coachmen that required extensive repairs, so figuring out how to make all the fixes was a HUGE project! Another challenge Erica faced was the reaction of her family to her decision to ditch the corporate life and travel full time. In this post Erica describes the conflict that arose when she told her family all about her travel plans, and gives some awesome advice for those of you who may be getting ready to come out of the full time travel closet! 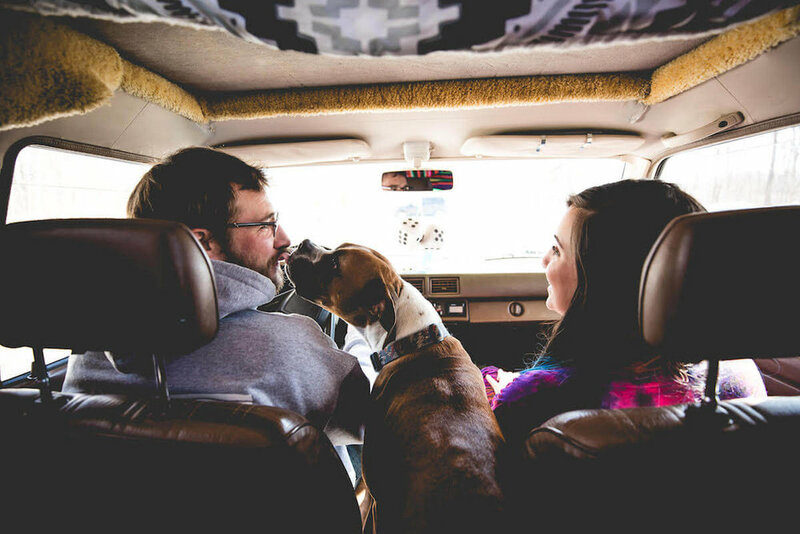 While Erica and Tim are very new to full-time travel, they are already seeing the benefits of the camper lifestyle. Their favorite perk so far is freedom! If you're interested in traveling full time by camper be sure to check out The Rolling Pack’s first ebook Nomads in Campers: A Step by Step Guide to Living your Nomadic Adventure. Erica's biggest piece of advice is that if you really want to travel full time, commit fully. Until you fully commit you may never make it happen! I agree with this completely, be brave and go for it! Want to read more about Erica and Tim's travel lifestyle? Check out their blog, Thriving in Tie Dye! If you are considering your own camper life adventure be sure that you have everything you need! Wondering why we chose a Toyota Dolphin for our full time RV life? Read all about our decision to travel by Toyota RV. Interested in RVing Baja Mexico? Here we describe the tools you will need to boondock your way across the Baja peninsula! 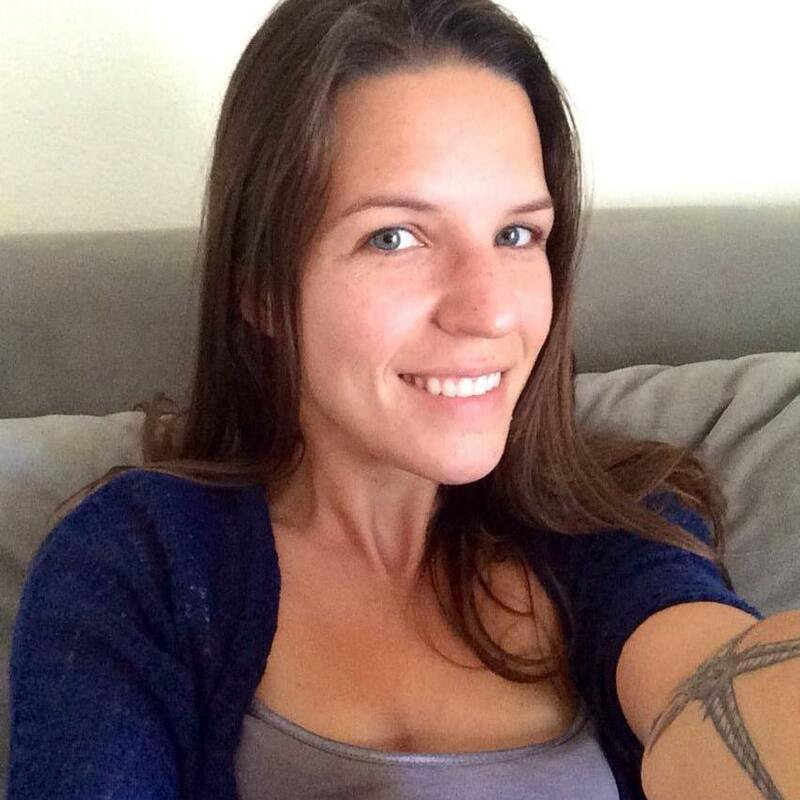 In our next traveler spotlight we check in with Sabrina of YesKamp, a couple traveling full time in a Toyota Dolphin! Loved this article? Pin it to Pinterest!